The first issue of 2018 presents a variety of topics from Ancient India to Samuel Beckett. 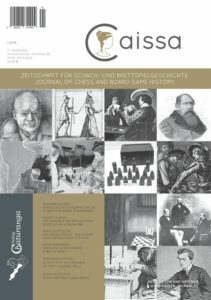 In addition to the tournament chess in Germany and England in the 19th century, contributions are devoted to the game as a motif in literature and theater. As usual, reports on important events and book reviews are included. 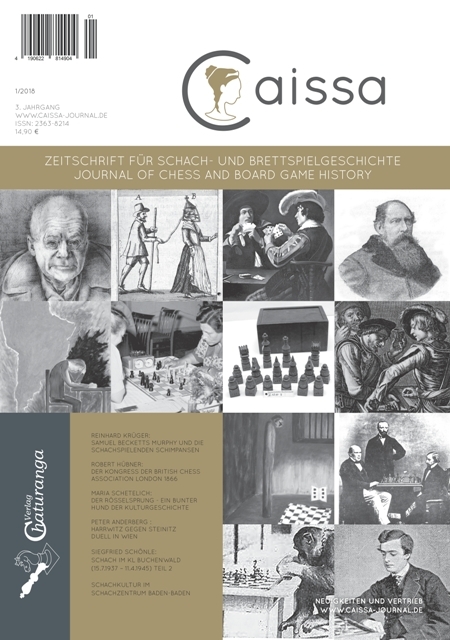 Order Caissa 1/2018 online in the Web-Shop of Chaturanga.